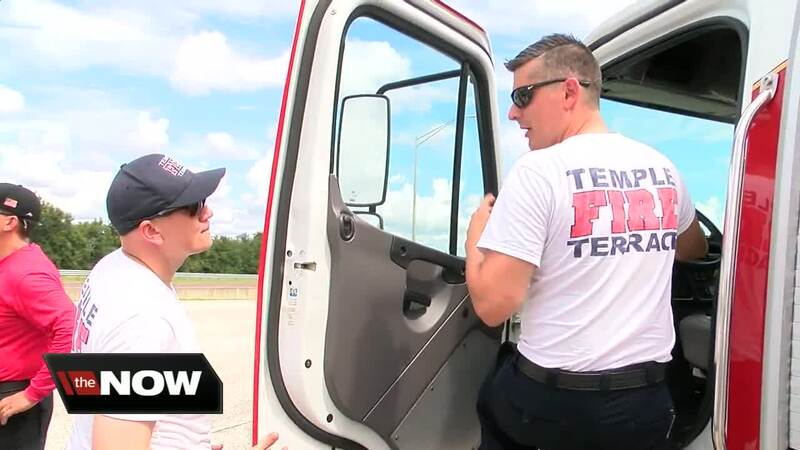 PASCO COUNTY, Fla. — Temple Terrace Fire Captain Joe Cable knows leaving his family to help others is part of the job. Cable and the Temple Terrance Fire Department along with Fire Rescue teams from Hillsborough and Pasco County are all heading to Wilmington, North Carolina ahead of Hurricane Florence. Their first mission is to help with evacuations. “Looking at it on the news this morning. It’s getting bigger by the day,” said Hillsborough County firefighter Derek Butler. Just one year ago these first responders were dealing with Hurricane Irma here at home. In the aftermath, they got help from other departments around the country. “Now this is our chance to give back to other agencies that were here for us,” said Pasco Fire Rescue paramedic Chris Kempton. After this storm hits, these crews will help wherever they are needed. “I am a little nervous because you don’t know what to expect,” said Kempton. This is not the only convoy heading north. 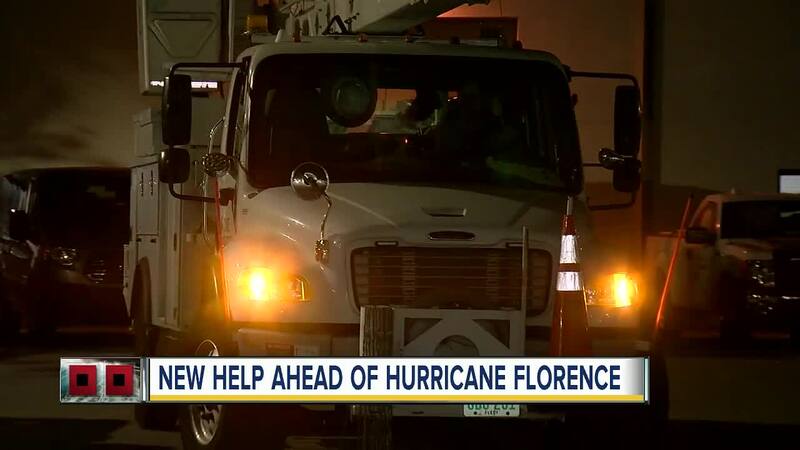 Tampa Electric is sending about 250 workers to the Carolina to help restore power after the hurricane comes through. “It’s awesome to see. It’s like the cavalry coming. If it wasn’t for them it would be months getting it up,” said TECO lineman Roger Miller. These deployments are scheduled to last about a week.